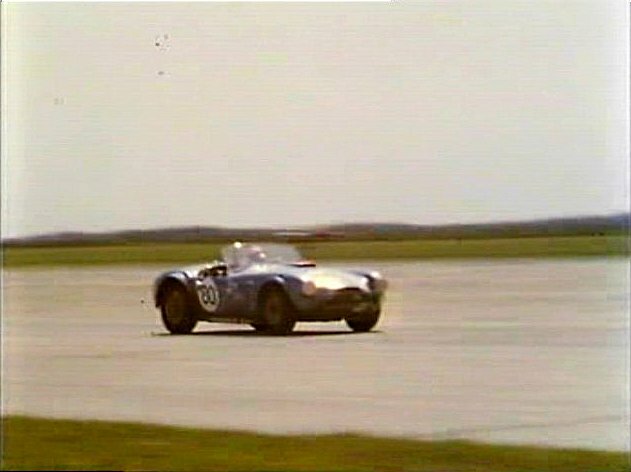 IMCDb.org: 1964 Shelby Cobra 289 [CSX2127] in "Classic & Sports Car Film Collection, 1998"
1964 Sebring 12 hours. 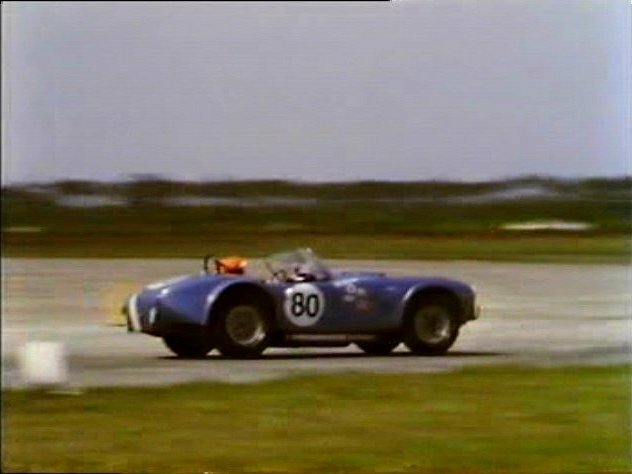 #80 is chassis CSX2127 driven by Harold Keck (USA)/Robert Scott (USA) to 8th place - http://www.racingsportscars.com/photo/1964/Sebring-1964-03-21-080.jpg . 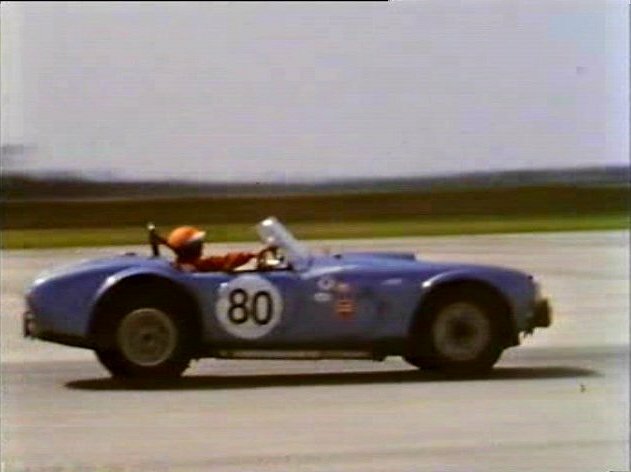 Other Cobras in thumbs at http://www.racingsportscars.com/photo/Sebring-1964-03-21.html . 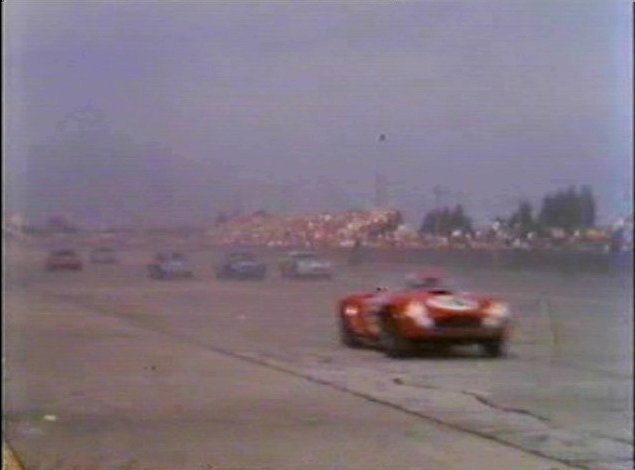 @dsl: Sebring is one of my favorite circuits: Thousands of laps in decades of cool cars. 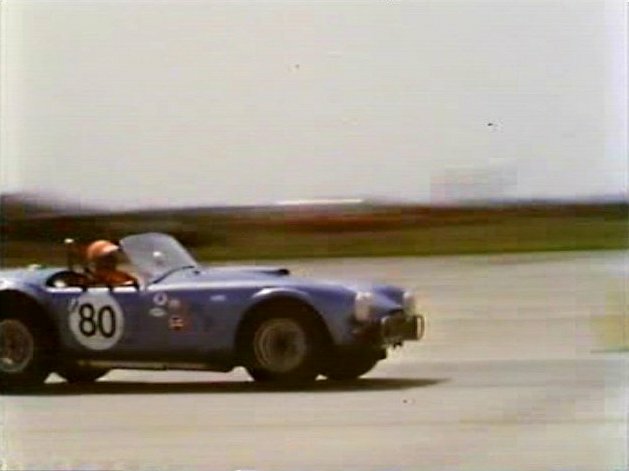 This is a couple laps in '66 Shelby GT 350 Link to "www.youtube.com" Many laps in a Jag E type as well. Thought you would appreciate. @4x4peru . 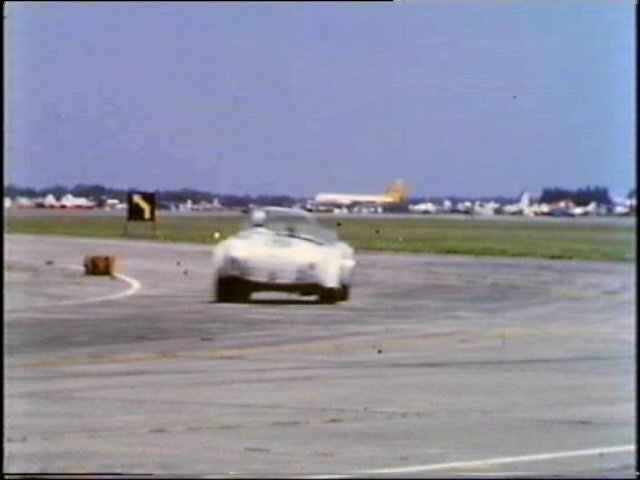 Looks as if the circuit has lost something since they moved the planes, the tyres and the runway concrete?? @dsl Yes track changes over the years have shortened the circuit for various reasons, some accommodating businesses within the boundaries of the course. Last of the old planes, a Constellation and DC6 were removed early '90s I recall. Water tower taken down late 90's. 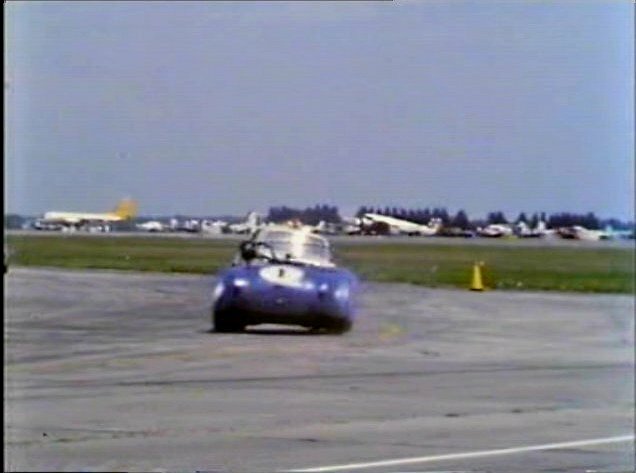 Remains a magical place in the racing world based on the history and the airport is still active.